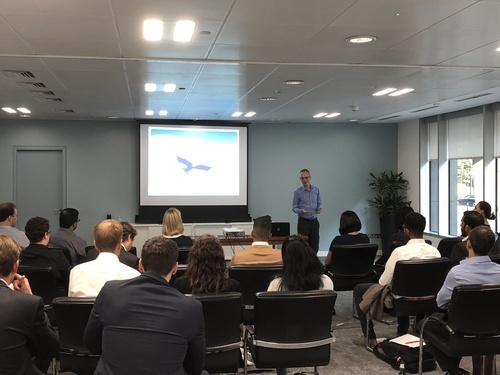 Brewer Morris held a seminar for tax professionals to hear from career coach and ex tax professional, Richard Valiant. He provided case studies and techniques that assisted tax professionals push their career to the next level. Following the event delegates networked with their peers and held one-on-one discussions with Richard and the Brewer Morris team.